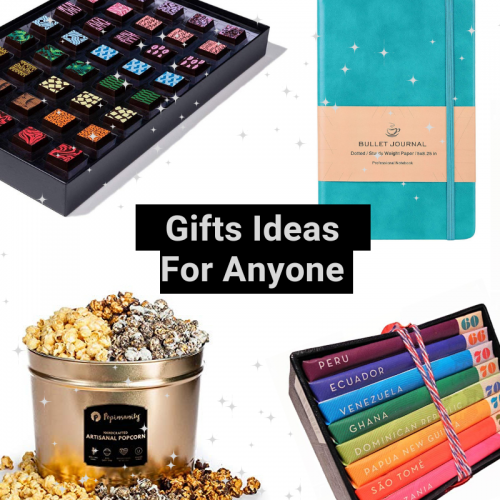 With Tinggly, you choose a gift box and your loved ones get to choose from an entire collection of experiences. 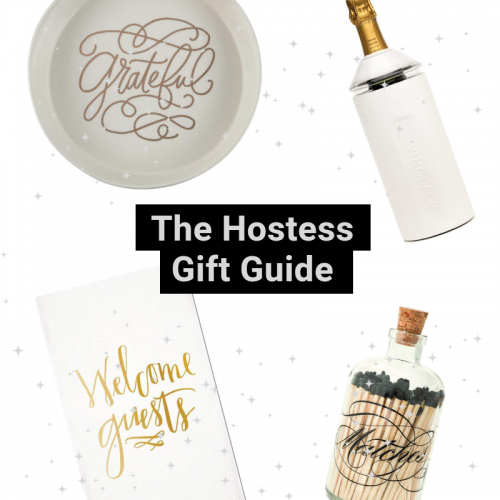 From a New York craft cocktail experience for 2 to a one night stay in a bubble hotel in France — they have experiences in over 100 locations around the world. 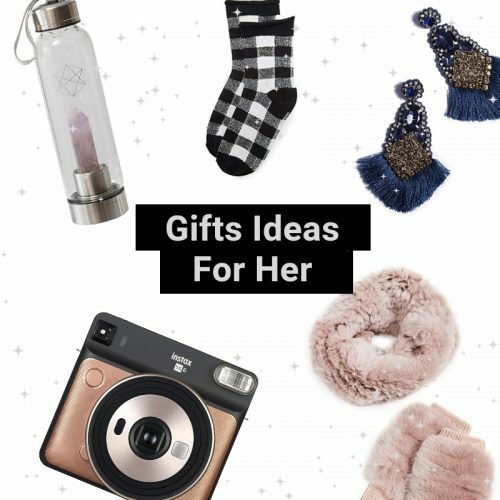 This year we are making it as easy a possible to find gifts you need, even last minute. 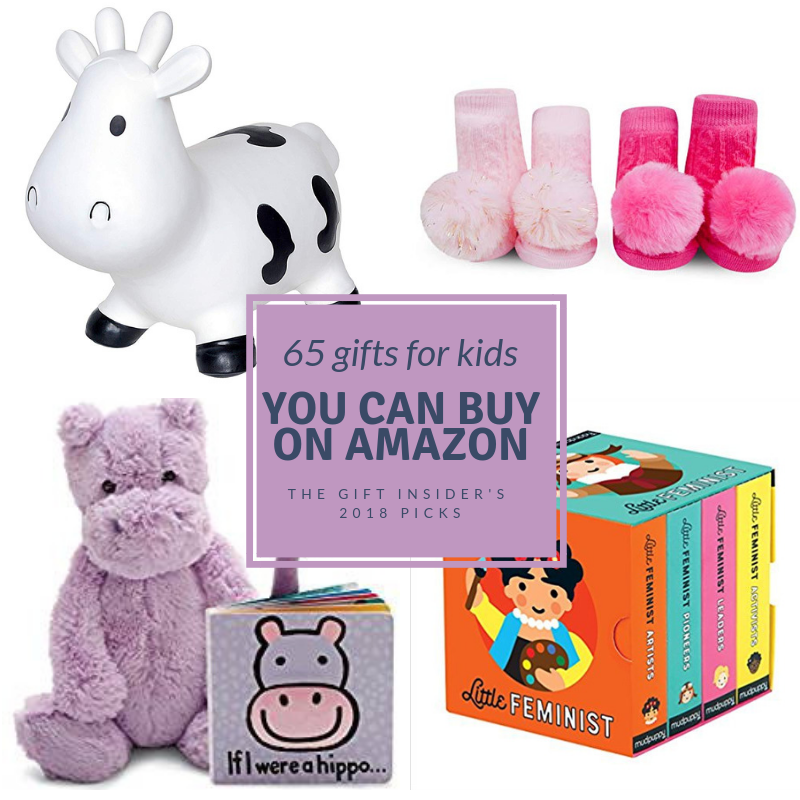 Check out our Amazon Influencer Storefront to see all of our picks for Gifts for Kids and Babies. 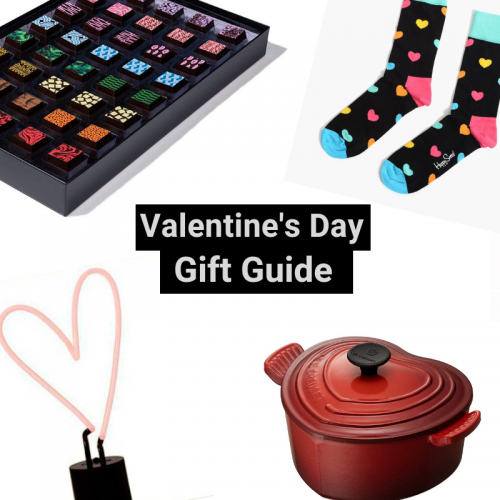 Almost all of the picks are also available via Amazon Prime! CHECK OUT OUR STOREFRONT HERE. 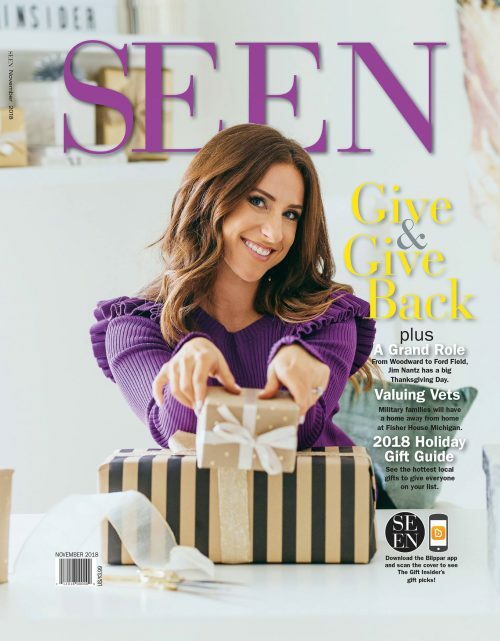 We loved working with SEEN Magazine on their November issue. 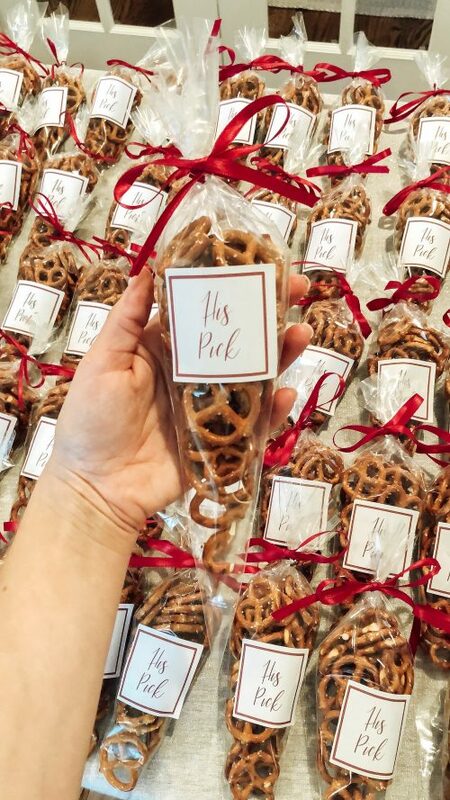 We scoured Metro Detroit shops to find the hottest holiday gifts. 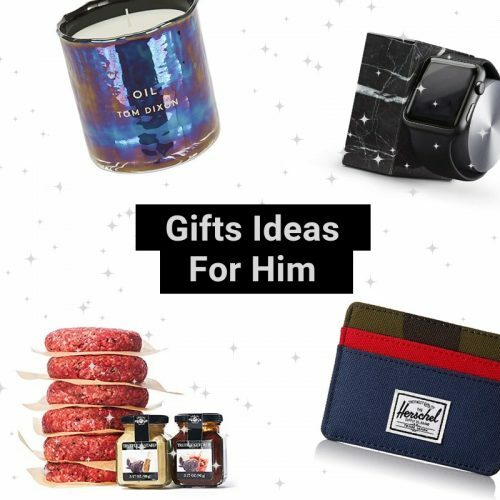 The Gift Guide Features Gifts For Her, Gifts For Him, Gifts for Kids, Gifts for Home, Gifts for Someone Who Has It All and Gifts Under $50. 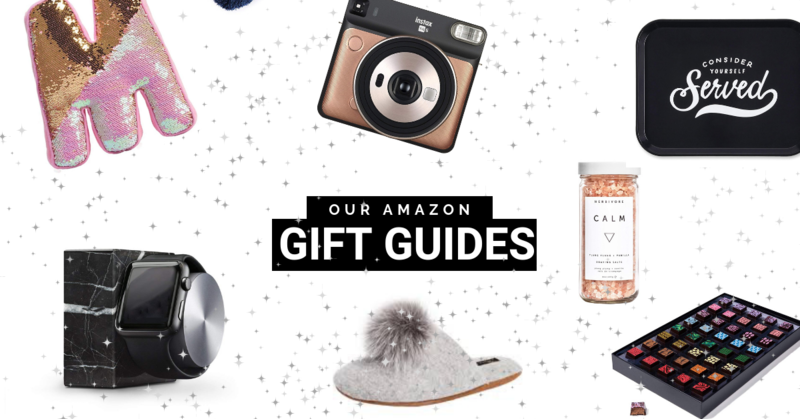 Check out the entire 2018 Metro Detroit Gift Guide Here! 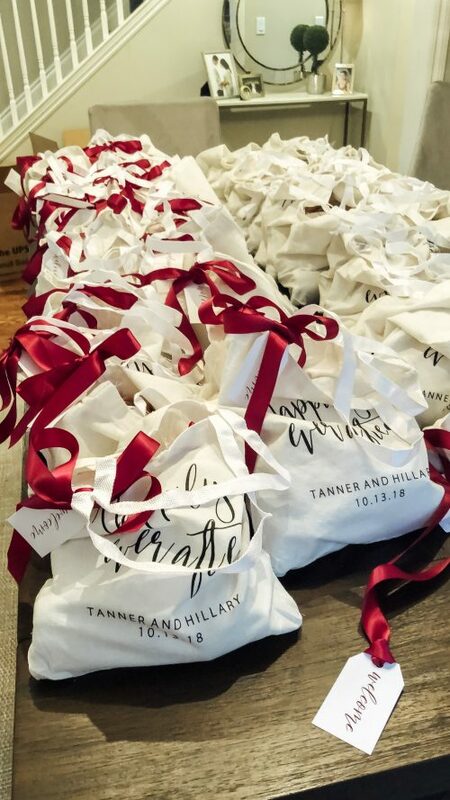 I loved designing these custom wedding welcome bags for Hillary and Tanner. 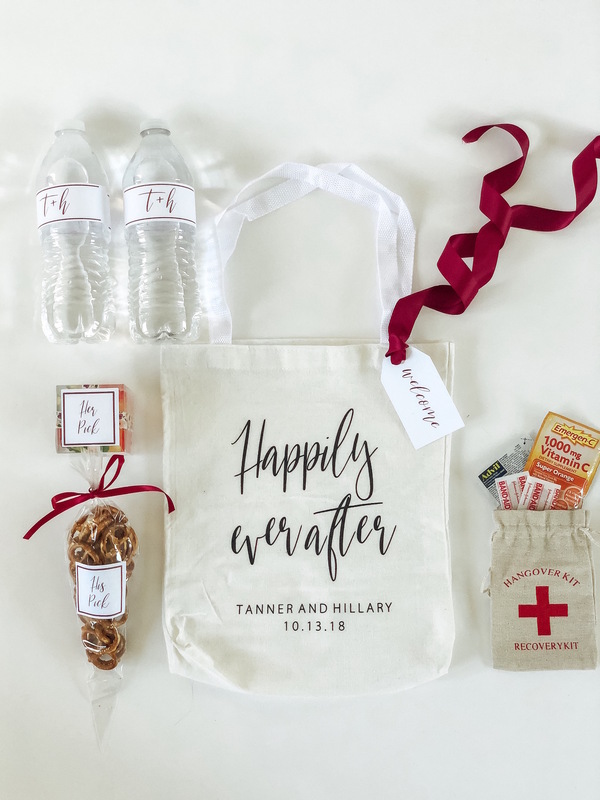 They had an October Boho-Vibe Fall wedding in Texas. 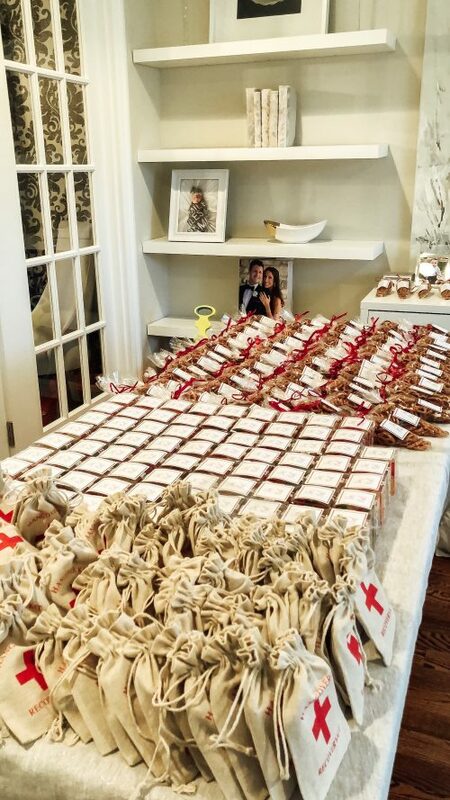 They needed 100 bags, so it was quite the labor of love! 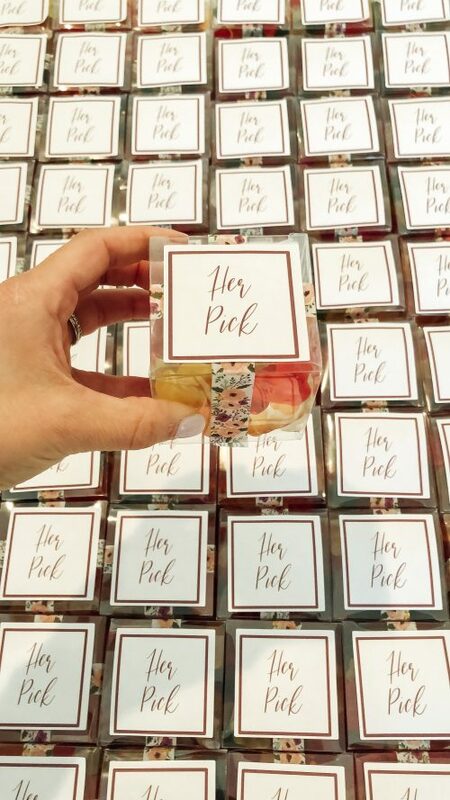 We loved finding the perfect floral washi tape, fonts and design to compliment their wedding. 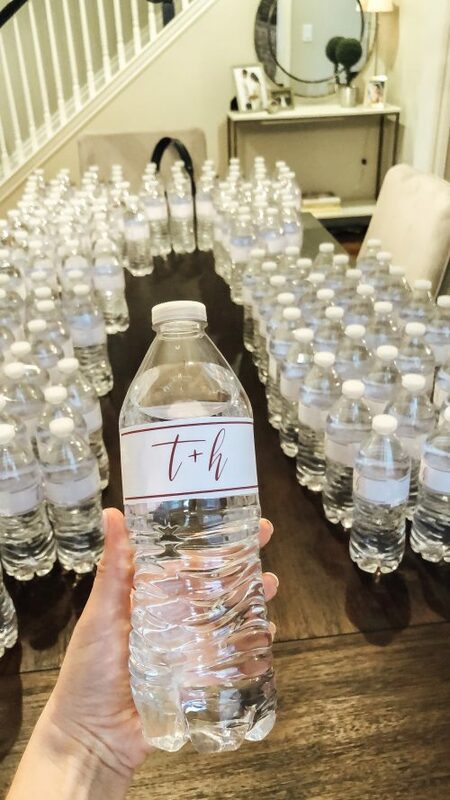 We included His + Her Picks, Custom Labeled Water Bottles and of course, a Hangover Kit.